Not a day goes by where there is no discussion of Neymar's situation with Paris Saint-Germain, and it is now being reported that the Brazilian forward has told those closest to him that he regrets joining the French side from Barcelona. The 25-year-old joined for an enormous 222 million euros in the summer and signed a five-year contract, but a couple of issues have blighted his early career in Paris. The troubles have been reported by both L'Equipe and Le Parisien, two of France's most illustrious sports newspapers. 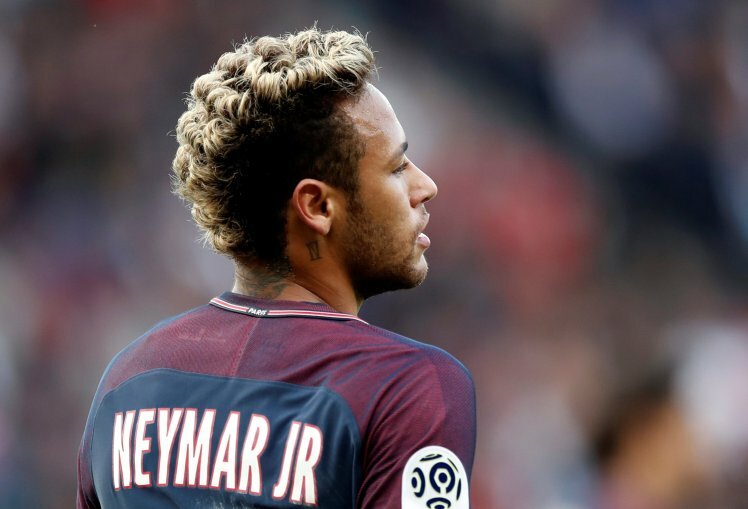 Neymar is believed to be 'somewhat tired' of Ligue 1, a league where he doesn't feel comfortable with the defensive-minded play and the numerous fouls he receives. The whistles from the PSG crowd after not allowing Edinson Cavani to take a penalty, where Neymar had already scored a hat-trick and one goal would have made Cavani the club's all-time highest goalscorer, appeared to also annoy the Brazilian who is believed to miss LaLiga. The club are aware of his discontent and there is concern surrounding Neymar as there is talk that PSG are now in a state of alert, according to Le Parisien. In addition, the forward's distant relationship with both Cavani and coach Unai Emery is of great concern amidst the continuous rumours of Neymar's possible exit to Real Madrid.